This is that brief lull before the storm. 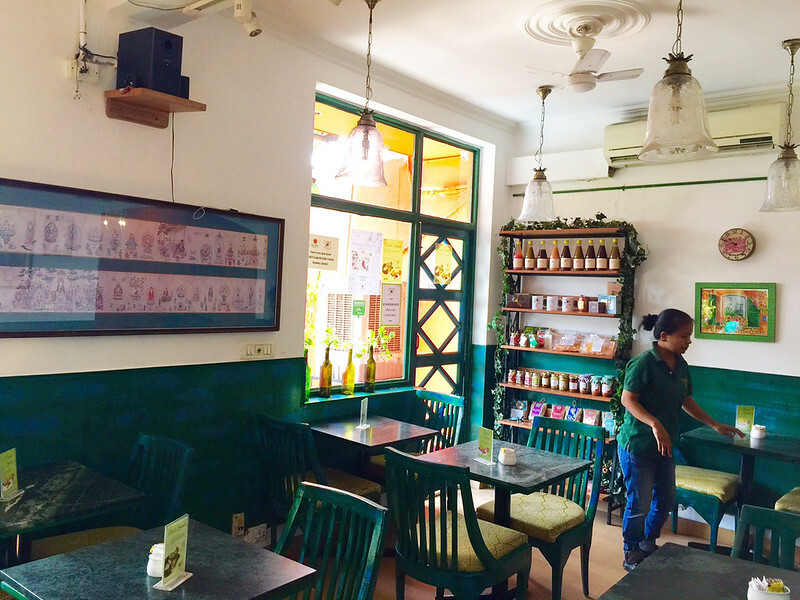 It is Saturday morning and Café Turtle in Khan Market is empty. Except for her. 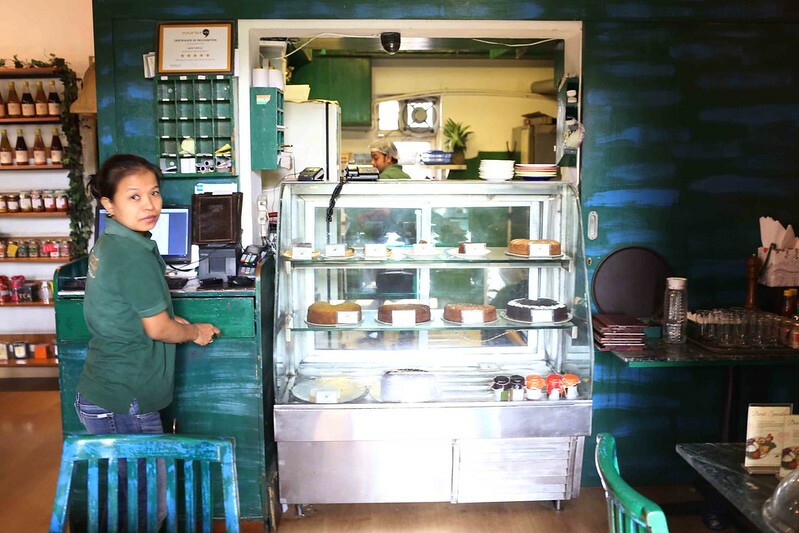 She is stationed beside the cake counter—her calm, serene demeanor as comforting as the café’s date cake doused in a delicious hot toffee sauce. Soon, customers will start to arrive with their MacBooks, Elena Ferrante paperbacks, moleskine diaries, and the café will be filled up with the sounds of their hushed conversations. There will be the gentle clatter of silvers and the rustle of dresses. 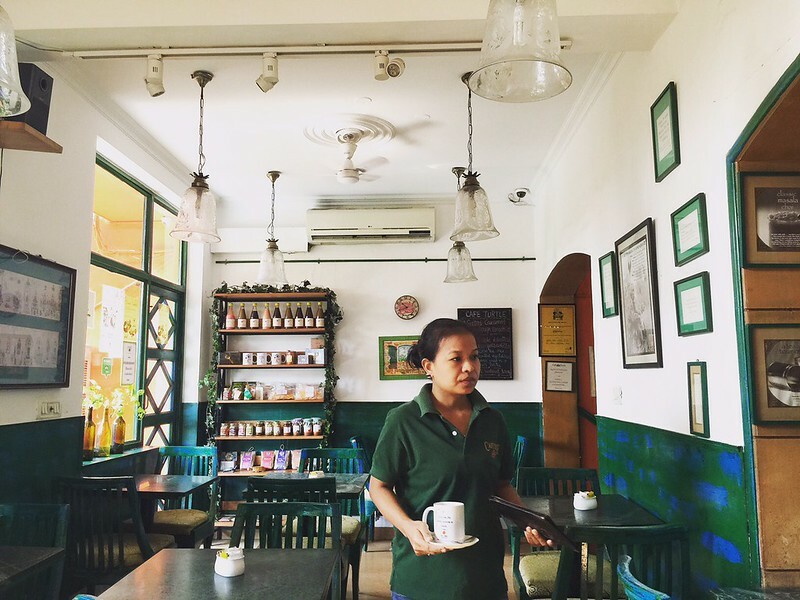 As the café -in-charge, she will be constantly moving between the tables, quietly bringing *** salad to a window-side couple or *** juice to a TV news celebrity sitting grumpily on a corner table. Surprisingly, her astonishing serenity will not dissipate in the busy hours. This is because she always seems at peace, and is unfailingly polite and swift, though, unfortunately, she never attempts to get over-friendly and maintains a distance that can never be bridged. Just what turbulence is there beneath those still waters, you might wonder, but what the heck! One feels calm in her vicinity. She is the Buddha of Khan Market. And perhaps she is the only person in Delhi called Monet. Despite sharing her name with the famous French impressionist, she is neither a painter, nor is she from France. She belongs to Manipur. Her father, a pastor in that far eastern province, had named her after a kind American man called Monet who had ‘sponsored’ his education. 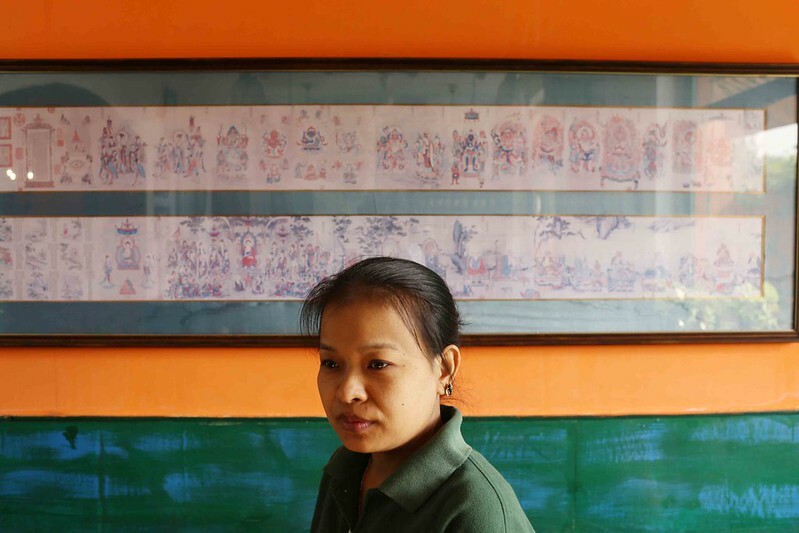 Monet arrived in Delhi a decade ago after completing her graduation in Manipur. 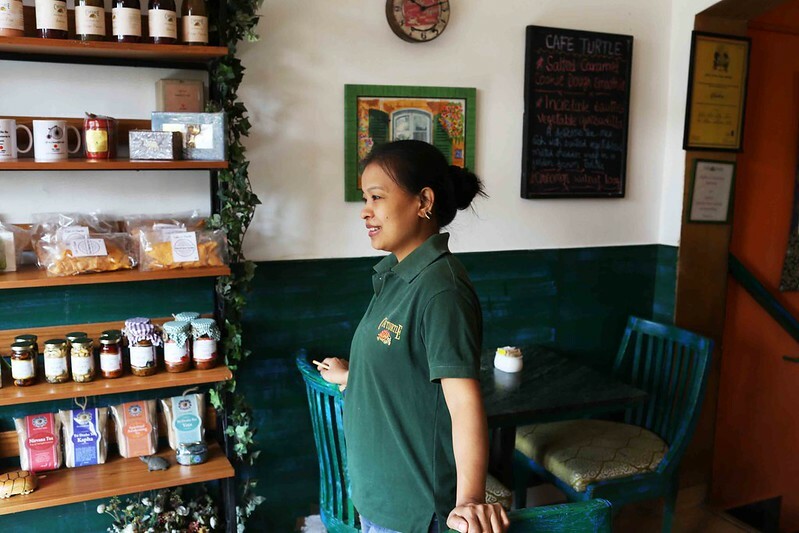 She worked through two jobs before settling down in Café Turtle. Here she has become a sort of living landmark. 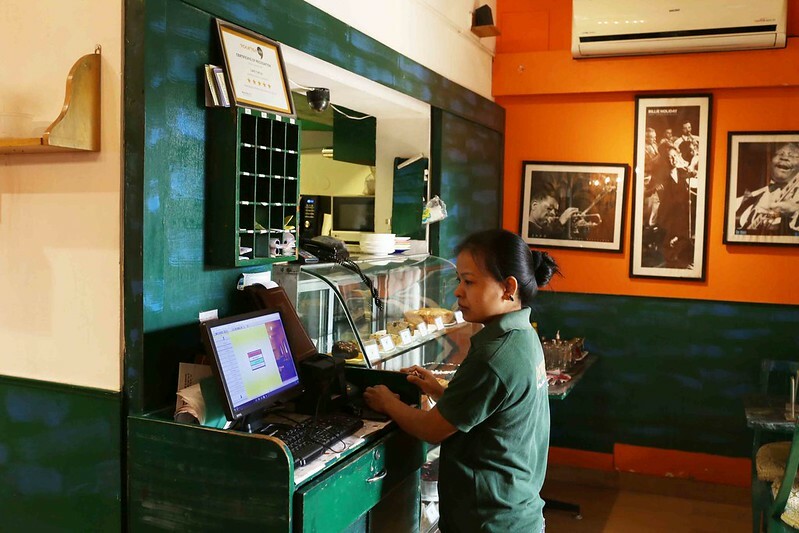 To regulars, her presence in the café is a source of reassuring familiarity. 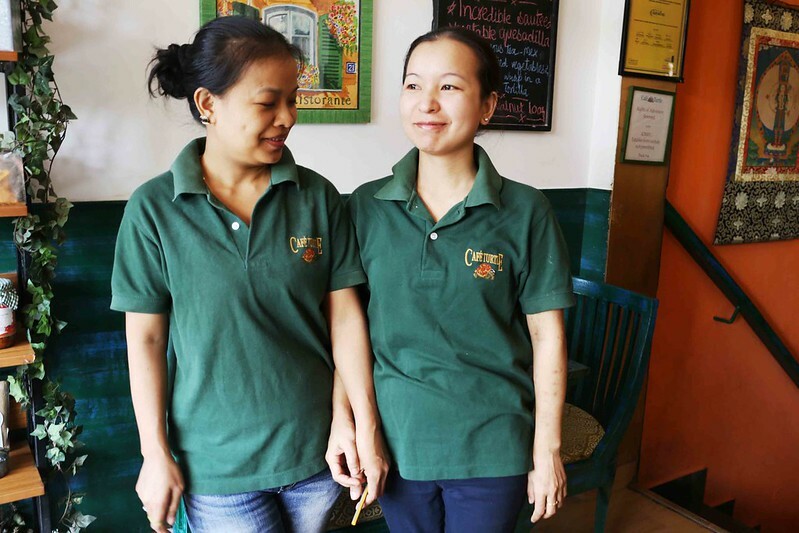 I know a woman of foreign extraction who lived in Delhi and often frequented Café Turtle. She moved to England a few years ago from where she sends me long e-mails in which there is always a line asking about Monet. The morning is beginning to fade away. The weekend customers have started to trickle in. Monet quietly arranges the tables, quietly attends to the arrivals, quietly takes the orders, and quietly supervises the waiters. The world peace appeares within grasp, at least as long as you are around Monet.